Check prices with me and let me know details of the specification, options and any preferences you may have. I’ll be happy to discuss these with you and confirm them by email. I ask for a $2500 or £1500 deposit, this confirms your place in my order book. This deposit can be paid by personal cheque or bank wire. 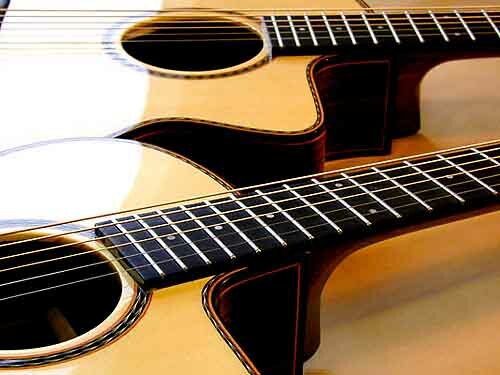 For custom instruments I may ask for a larger deposit, depending on specification. You can change the specification by emailing or calling me at any time before I’ve started building your instrument. I ask for the balance to be paid when the instrument is collected or immediately before it’s shipped. In over thirty years building instruments, the great majority of my customers have been exceedingly happy. But should there be a problem with your finished instrument, let me know at once. I can either build you another instrument or refund the cost less shipping. Some of my customers keep their instruments forever, some eventually change them, often for another of mine. In either case I can put them up on my ‘available now’ webpage. If you bought your instrument direct from me, there is no charge for this service. If the instrument was bought used, I make a small charge.